What's So Great About San Francisco? Often foggy but always fabulous, San Francisco thrives on creativity. It’s the trendy, trailblazer town that gives equal stage time to hippies and hipsters, tech bros and effervescent drag queens. From gold rush to tech boom, this is a place forever on the move: during your stay there’s a pretty good chance someone will have started a foodie trend, developed an eco-friendly initiative or designed an app that we’ll all be using by this time next year. There’s a handful of big-ticket experiences you shouldn’t leave town without doing. 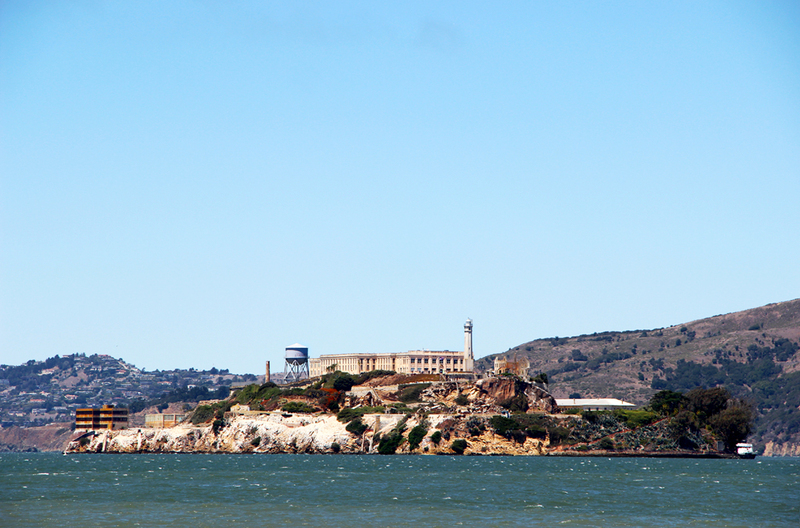 Top of the list is taking the ferry across the bay to visit Alcatraz, once America’s most notorious prison. You can test your modern art appreciation game at San Francisco Museum of Modern Art, with a collection to rival that of any modern art museum in the world. The city’s best-known sight is the iconic Golden Gate Bridge, which is beautiful from any angle, but is best photographed from Hawk Hill over in Marin County, especially on a foggy day when the tip of the bridge peeks up through the cloud. 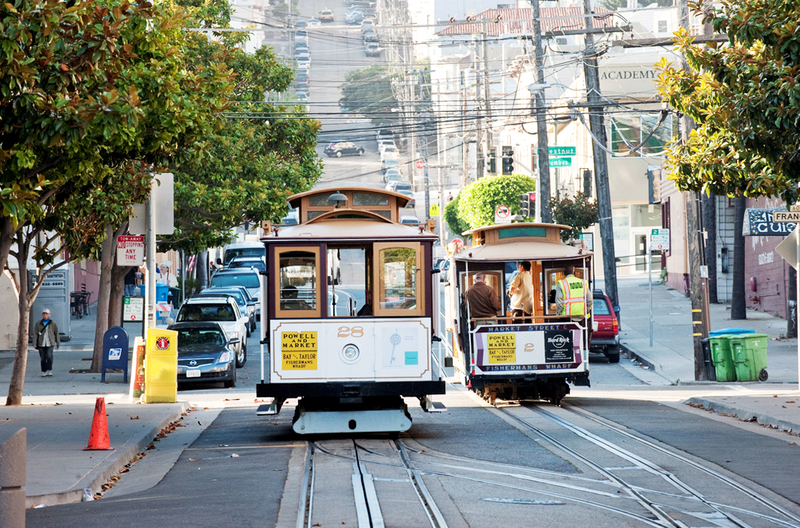 But the best way to get under San Francisco’s skin is to walk its streets and get to grips with its rich history. Which might mean visiting the historic Mission district and understanding its rich mural culture on a 90-minute Precita Eyes Mission Mural Tour, whose proceeds go to upkeeping the murals themselves. 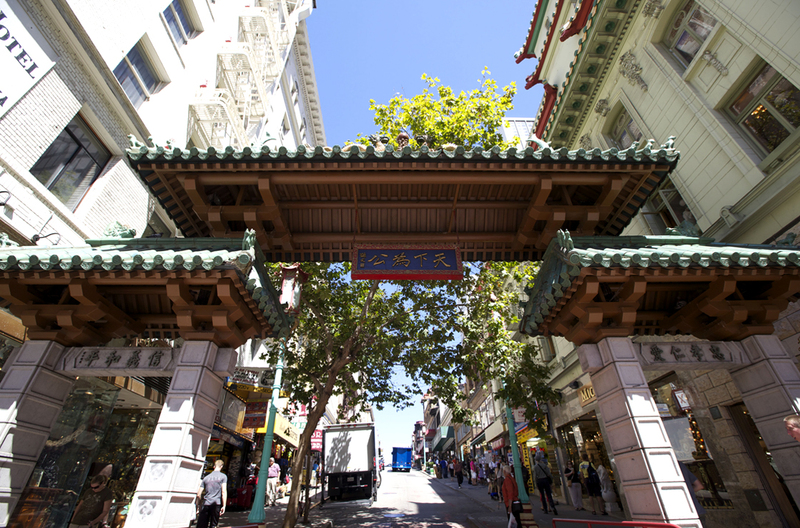 The student-led, community-centred tours of Chinatown’s teeming alleys are a trip – back into a time when opium dens abounded and Sun Yat-sen was a local, plotting revolution in China. And for the wackiest tours of all, there’s Emperor Norton's Fantastic Time Machine tours of either downtown or the waterfront. Guide Joseph Amster might dress like a kook, but his knowledge of the city and the million stories that made it are without equal. America’s tech capital knows a thing or two about science, but it also knows how to make it interesting. 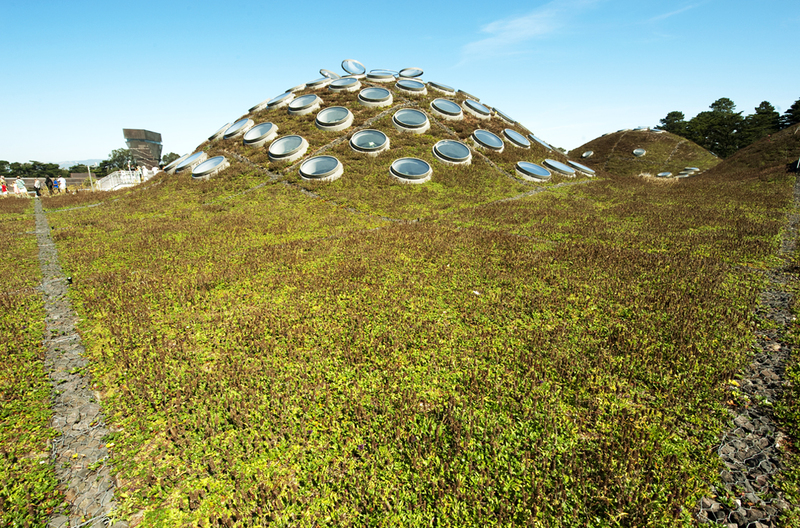 The California Academy of Sciences, housed in Renzo Piano’s stunner of a building in the heart of Golden Gate Park, is the largest natural history museum in the world and includes a huge rainforest, aquarium and planetarium under a ‘living roof’ of California wildflowers. But for something a little more interactive, you can try sliding, climbing and generally feeling your way through the pitch-black labyrinth of the Tactile Dome at the Exploratorium, a hands-on science museum on a glass-walled pier that juts right out into San Francisco Bay. And if you like your mechanical creations a little more…oddball and old-fashioned, the collection of vintage amusements – including the creepy, freckle-faced Laughing Sal – at the Musée Mécaniqueon Pier 45 is a throwback to when penny arcades where all the rage. San Francisco knows good food. The city is home to 55 Michelin-starred restaurants – seven of them with three stars. But you don’t need stars to eat well here, as the city operates a kind of culinary Darwinism: be good or begone. Which is why the burritos at the cheap ‘n’ cheerful La Taqueria on Mission St have won a James Beard award, and why the city’s best food trucks see regular queues of up to half an hour. About 30 of them, all part of the Off the Grid collective, make for the city’s largest curbside dining experience at the Fort Mason Center on Friday nights and on the Main Post Lawn of the Presidio on Sundays – check the website for details of other locations. San Francisco is the high church of the locavore movement (thanks to Alice Waters and the inimitable Chez Panisse) and the art of artisanal cooking. Chef Phan of Slanted Door in the Ferry Building at Embarcadero nabbed a James Beard award for his legendary ‘shaking beef’ stir fry, made with California beef and onion on a bed of water cress – looks basic, tastes divine. 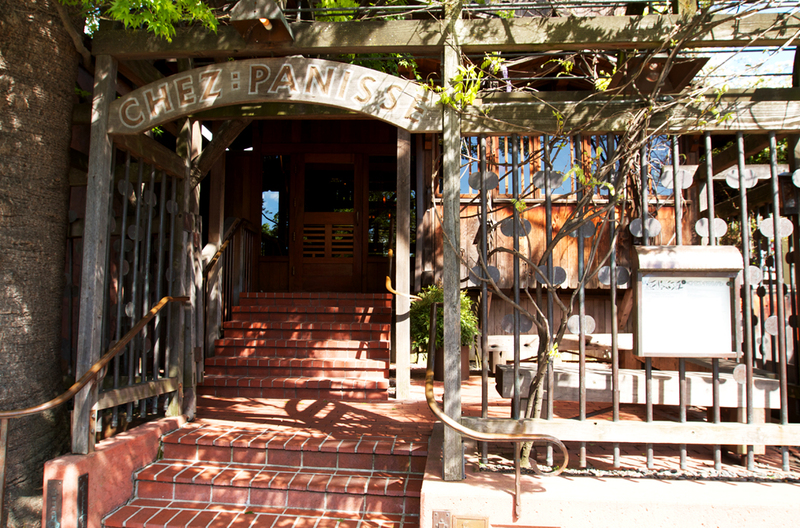 The locally sourced share plates at Al’s Place on Valencia St are another special treat, especially the $73 family-style tasting menu lets you try a bit of everything - something you’ll definitely want to do. And for something sweet, San Francisco has turned baking into fine art: try one of Belinda Leong’s mouthwatering kouign amman at b. patisserie – flakey, buttery pastries never tasted so good. The hottest table in town, however, is a traditional throwback. At Che Fico, vintage-styled leather booths and a huge communal table are the setting for some of the best Italian food in America – all sourced locally of course. San Francisco’s techie rep has, inevitably, also worked its way into food production: just behind the Children’s Creativity Museum in SoMa is Creator, which serves pretty tasty burgers…made by robots, who grind the beef, slice the buns and grill both in under five minutes. Another new trend coming to a city near you. To book your San Francisco car hire, click here. Fionn Davenport is an experienced travel writer whose love of San Francisco has only one boundary: he will not forsake his beloved New York Yankees, no matter how much the Giants try to entice him.